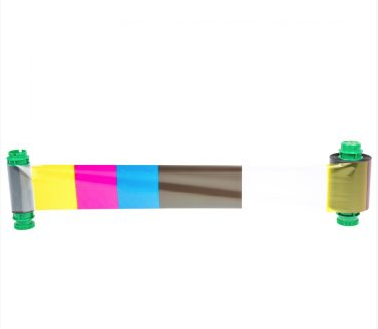 Official genuine replacement Javelin YMCKO Colour Ribbon for Javelin Digital Card Printers. 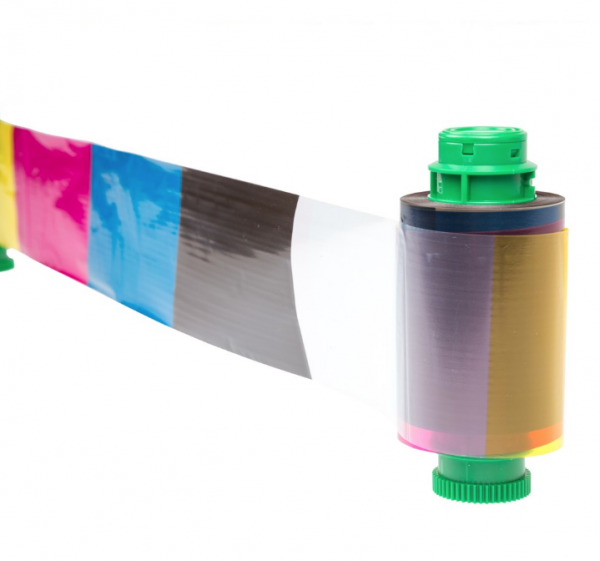 The ribbon in your Javelin printer will only produce up to a maximum of 200 prints before the ribbon will need to be replaced. 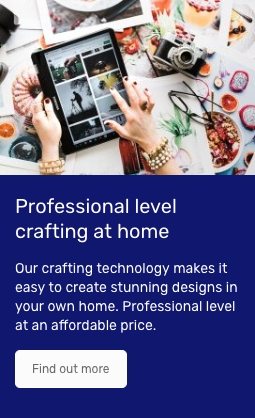 Ensure you keep on producing crisp, clear and colourful prints using your Javelin Digital Card Printer by ensuring it is equipped with a Javelin Ribbon. 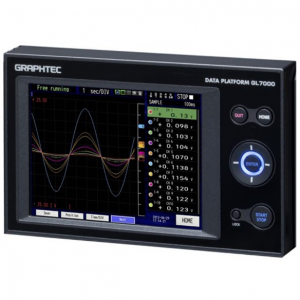 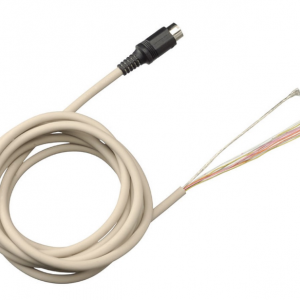 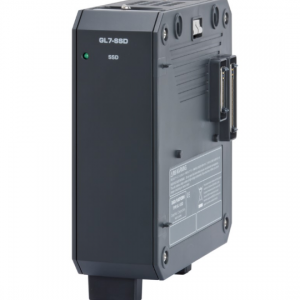 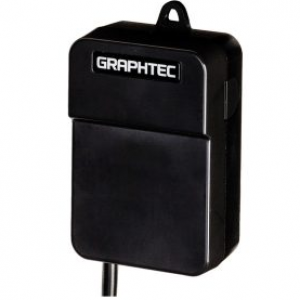 The Graphtec GL7000 LCD Display allows you to read the information that is being recorded by the Data Platform and control it using the in built cursor keys.